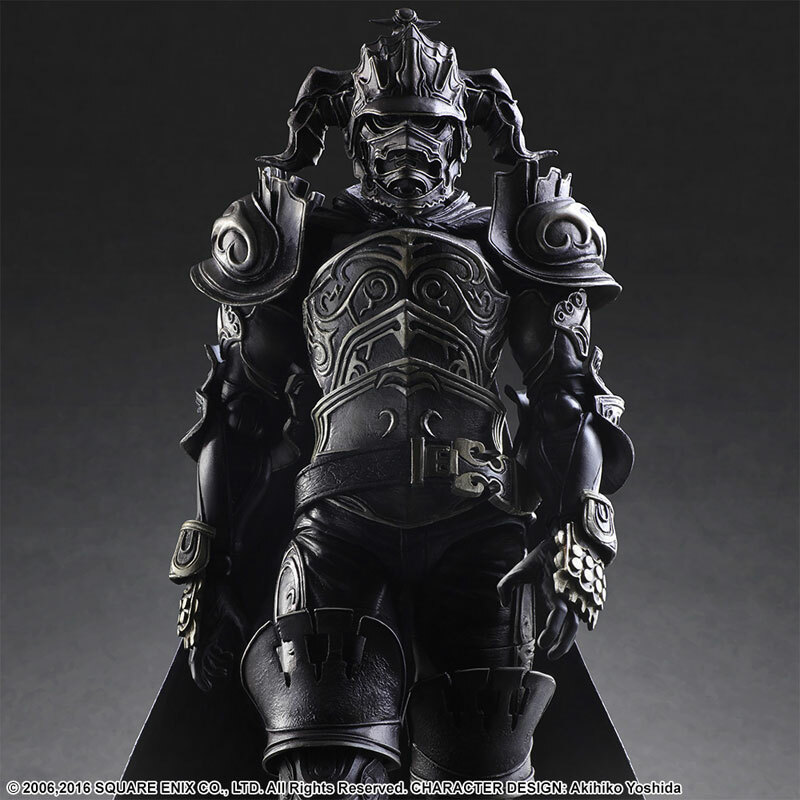 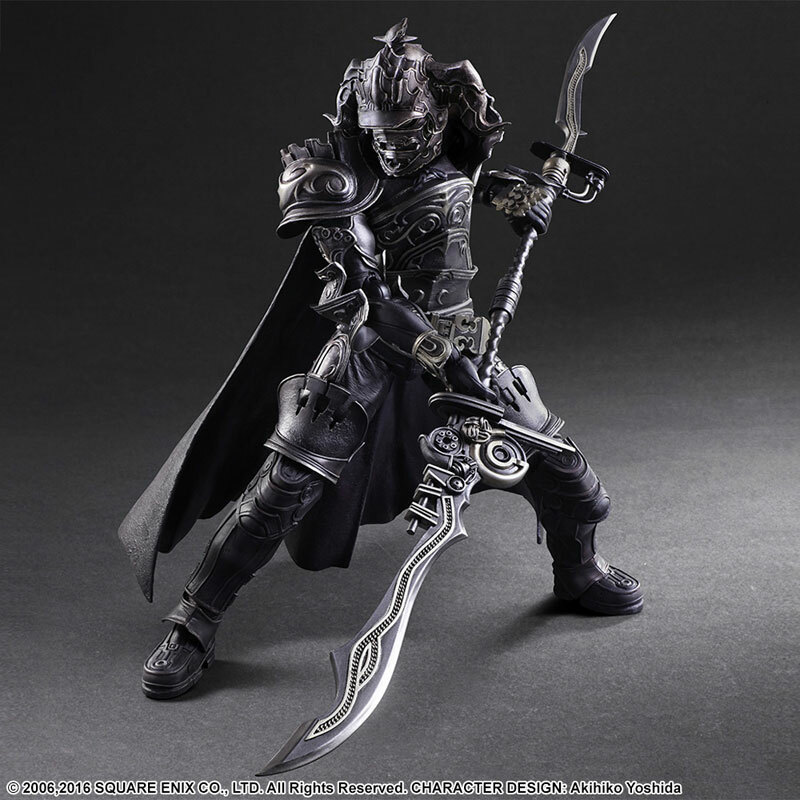 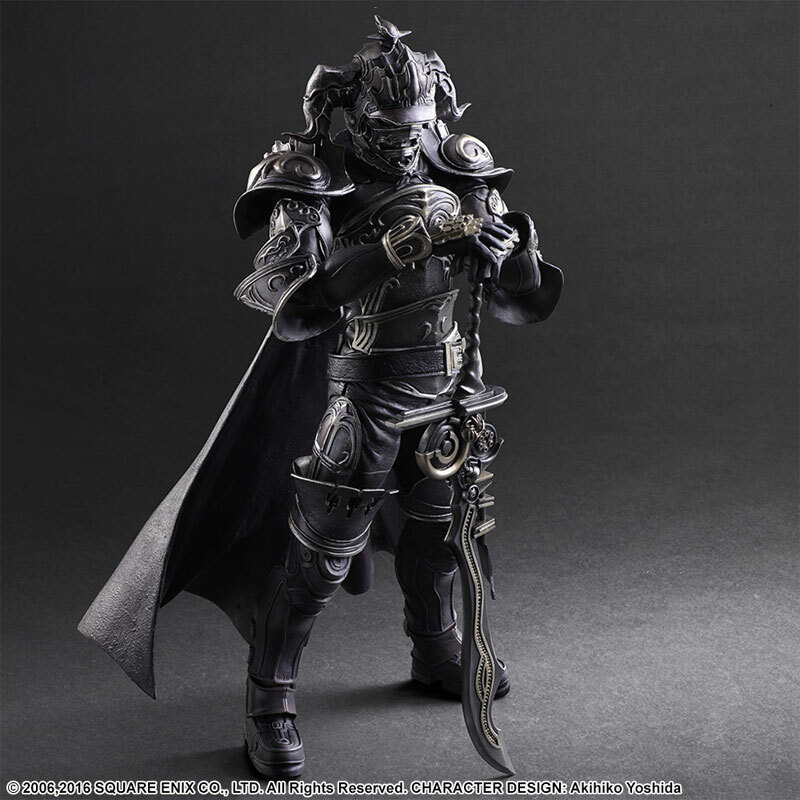 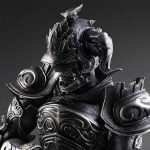 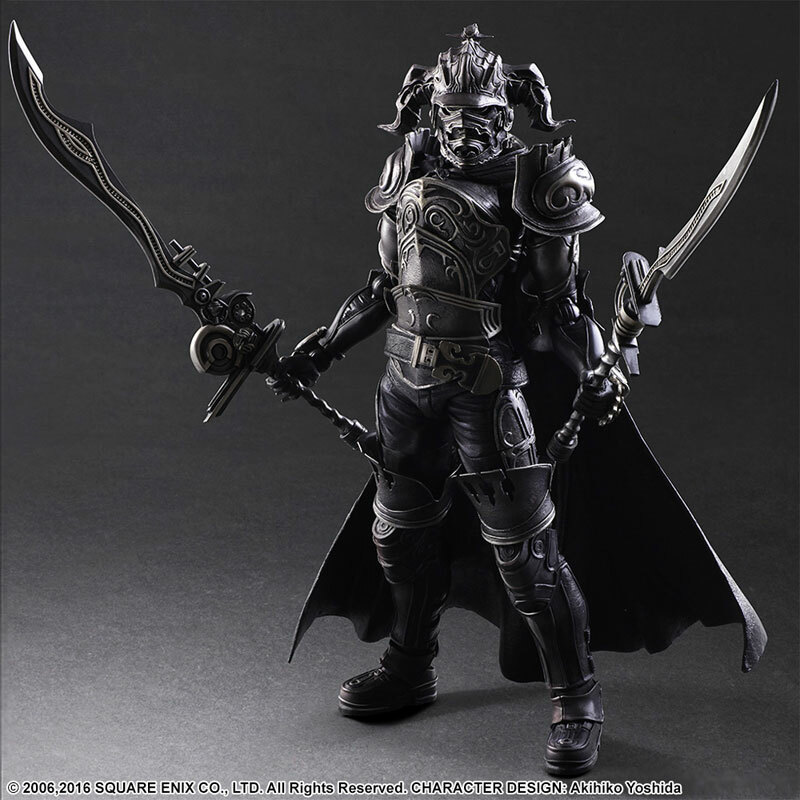 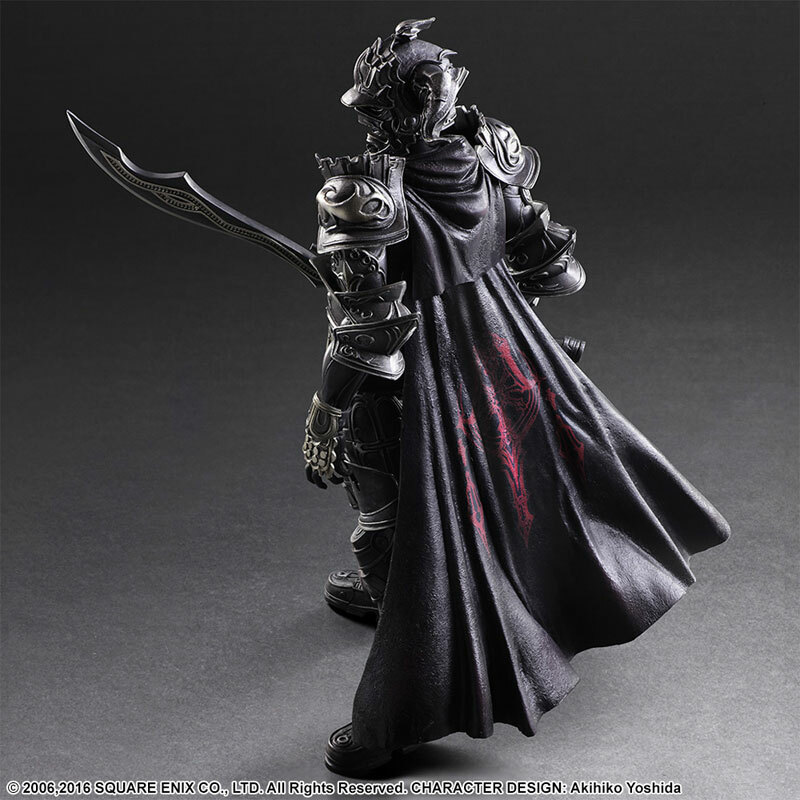 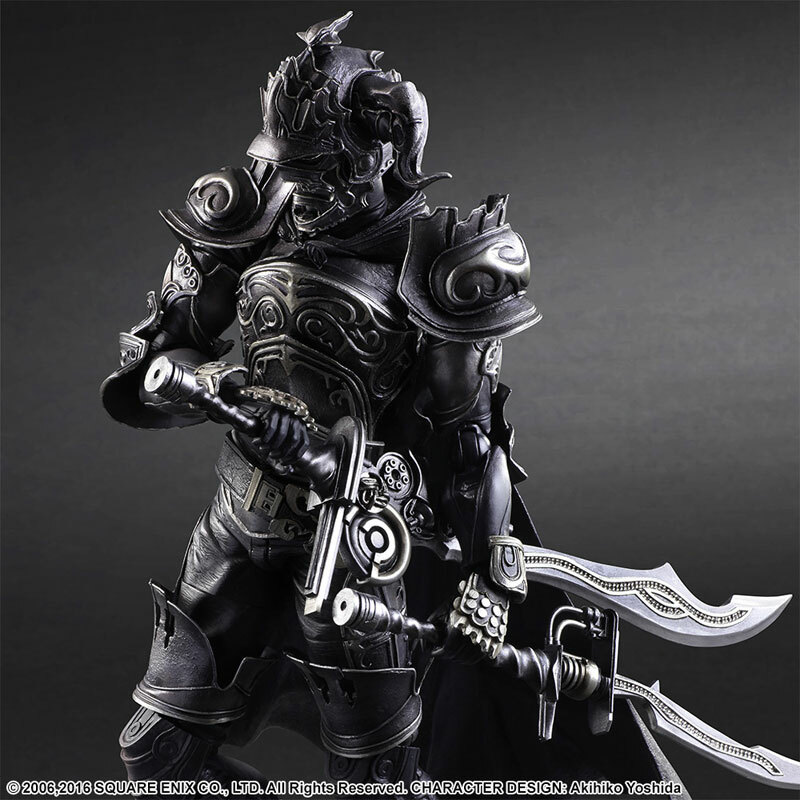 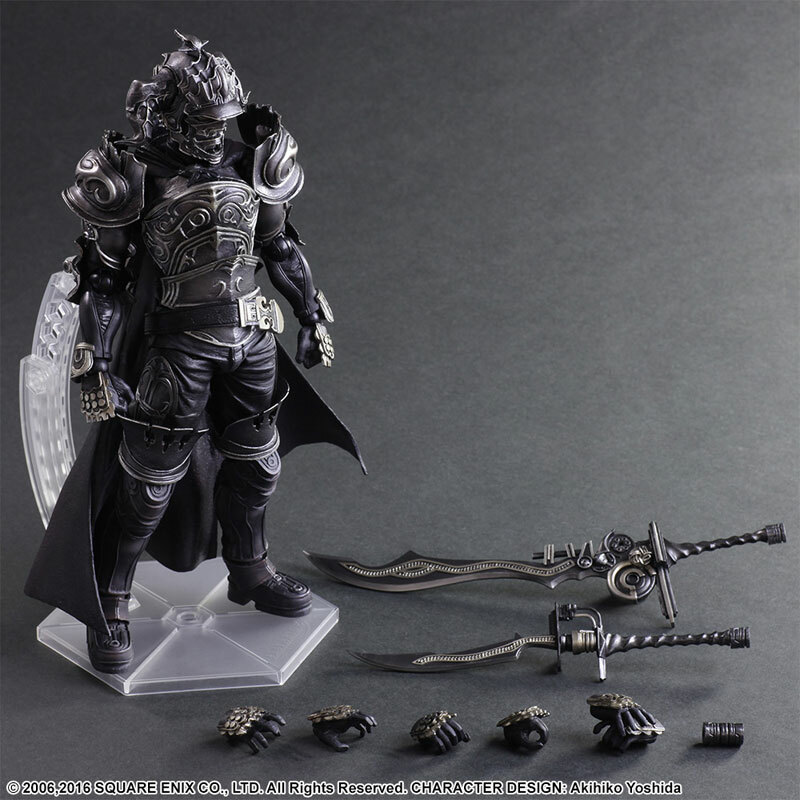 I love Gabranth's armor but... 140 bucks? 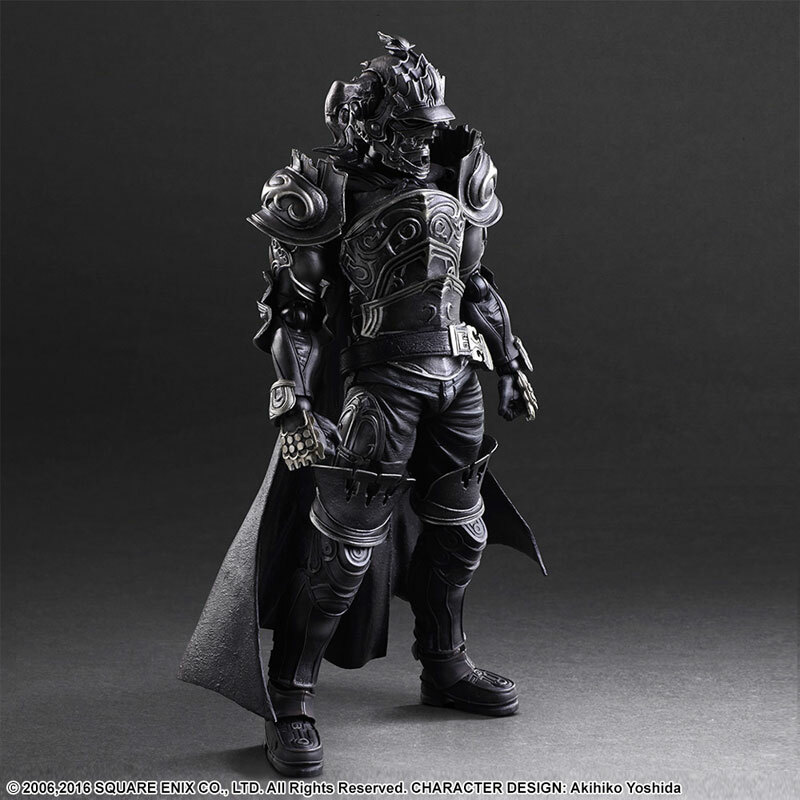 Shesh. 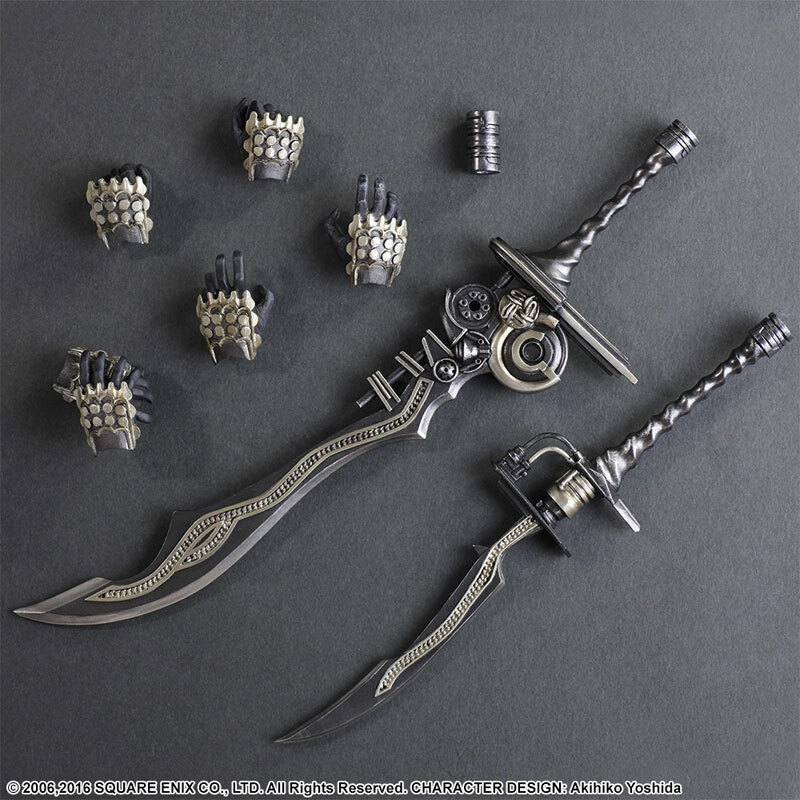 The old one they did was like 40, what happened? 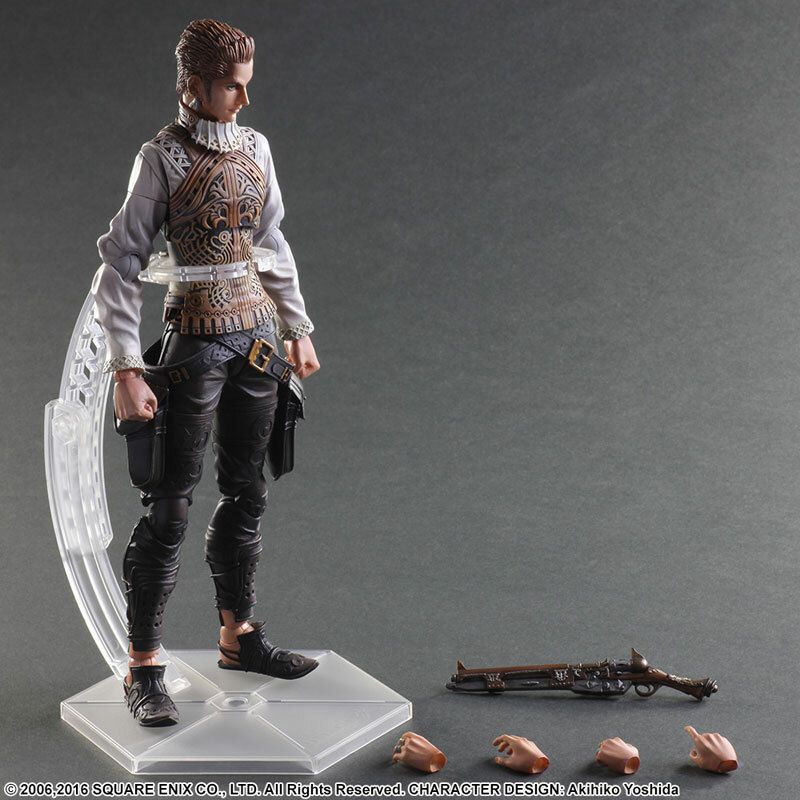 Have they finally fixed their figures so that they don't crumble in your hands anymore and charge extra because of it? 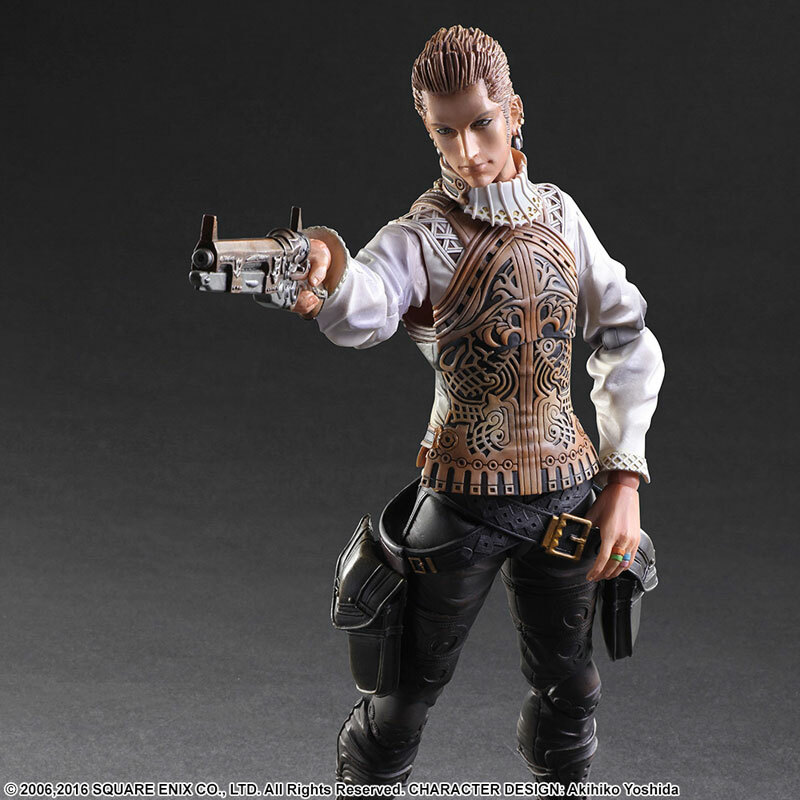 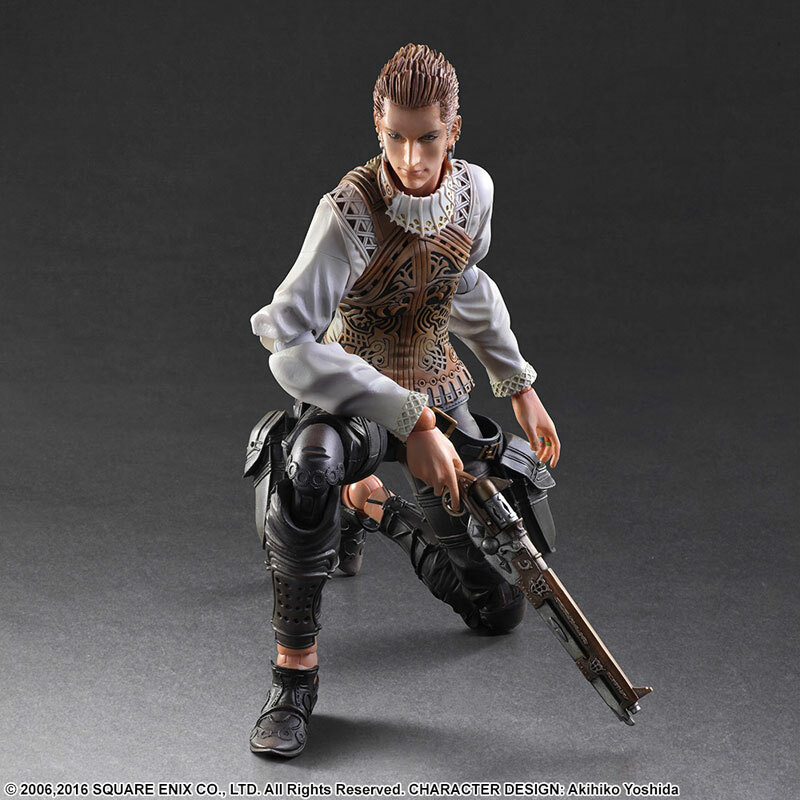 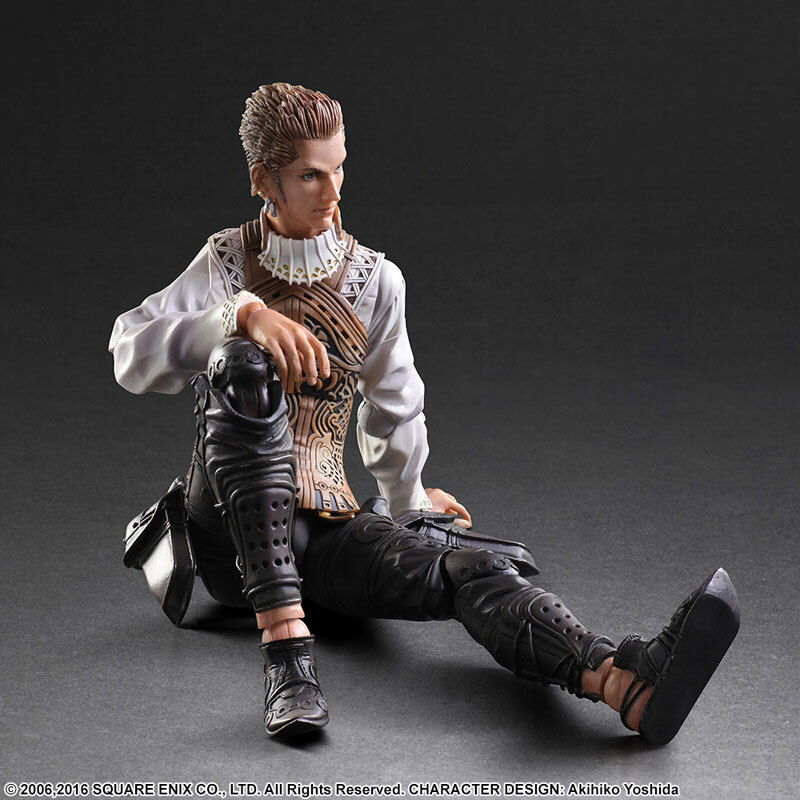 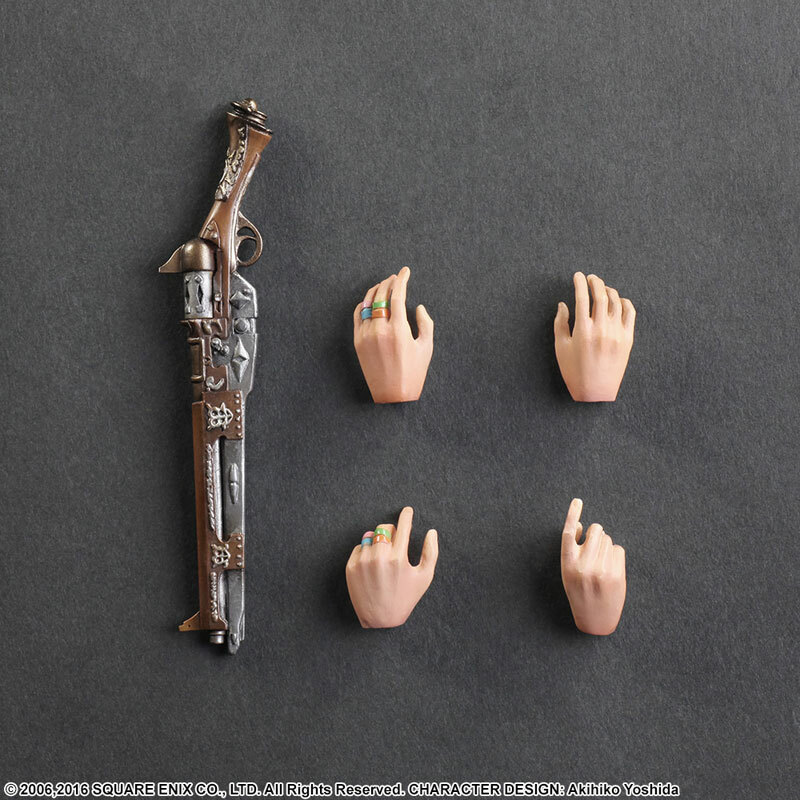 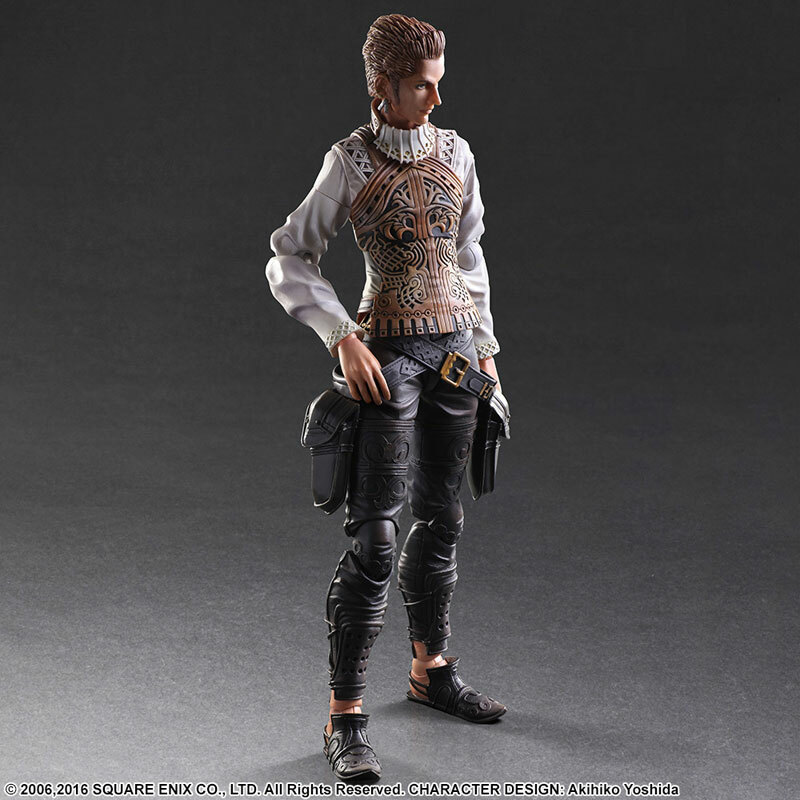 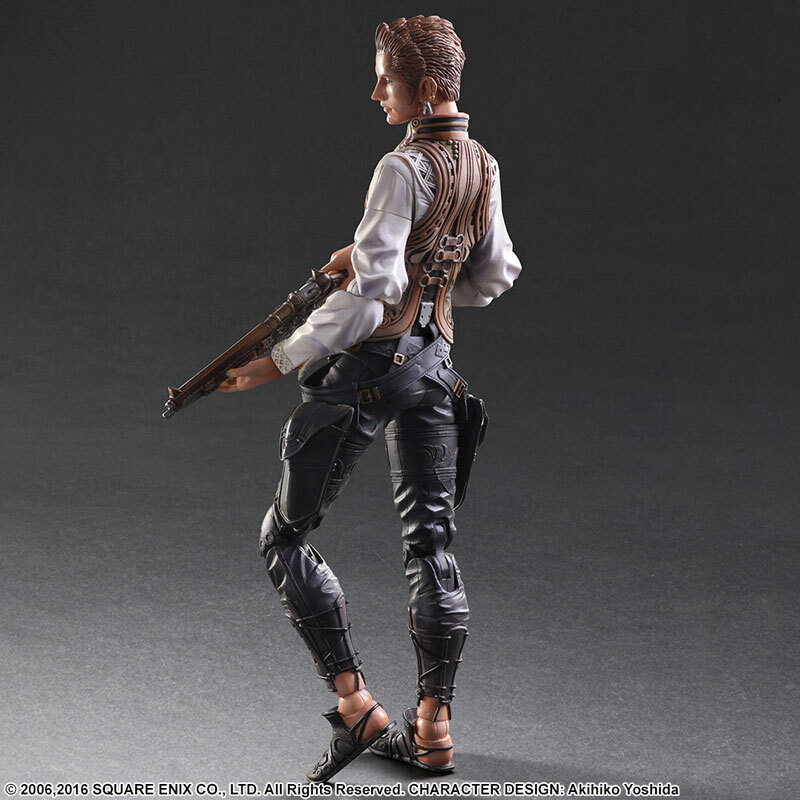 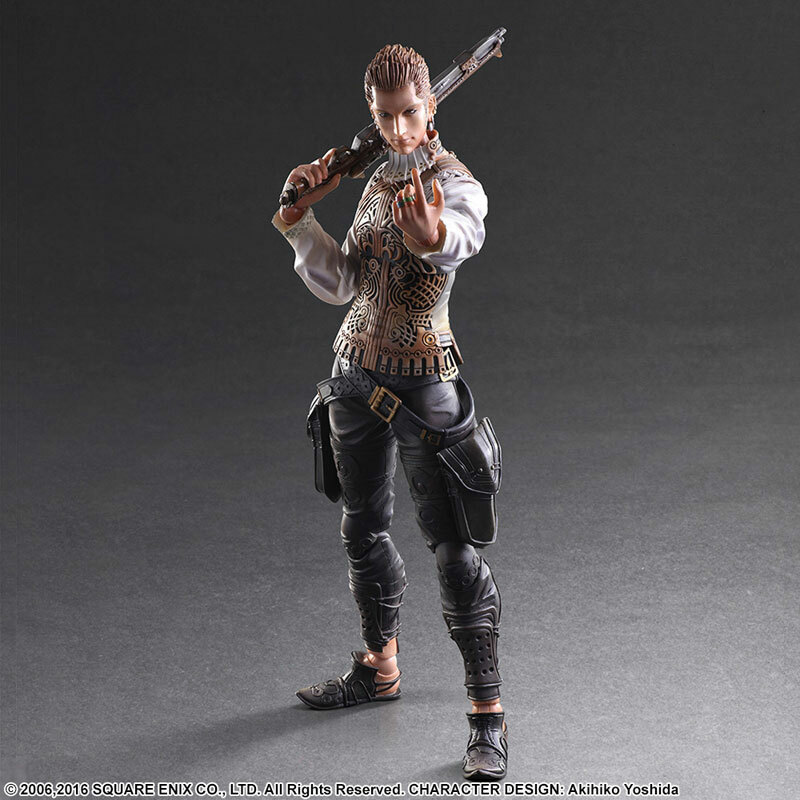 same goes for balthier, he shouldve gave him a pair of fist, or a alt smirking face.